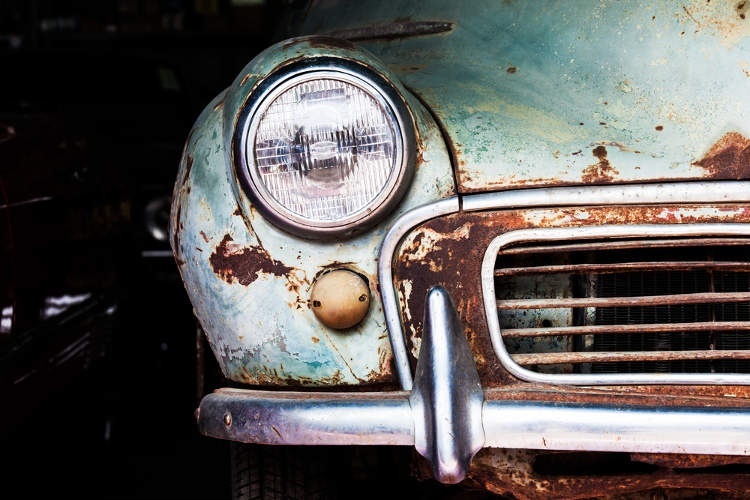 Our company, located in the state of Missouri, provides cash for cars to people who have an old car in their backyard and want it gone. Sell your car to us, old or new. We buy cars and are interested in all types of cars, from old to slightly used, and they do not need to be running to take advantage of our free junk car removal. 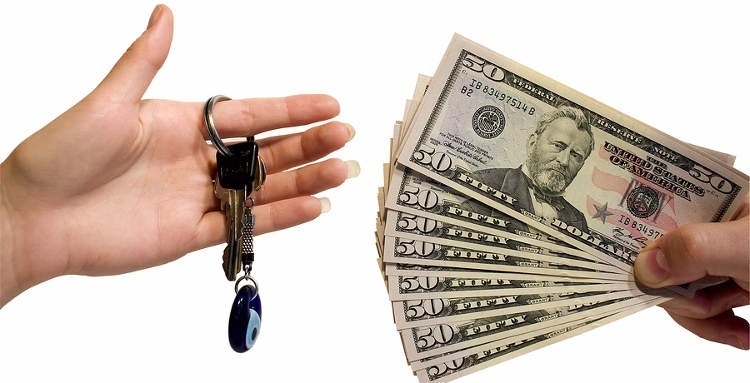 If you are located in Missouri and have an unwanted truck or car that you want removed, just give us a call and you will soon have cash in your pocket in exchange for your unwanted car. If you have a car or truck that is in one of the conditions listed above, please note that we offer free junk car removal. On top of that, we will handle all of the paperwork for you.